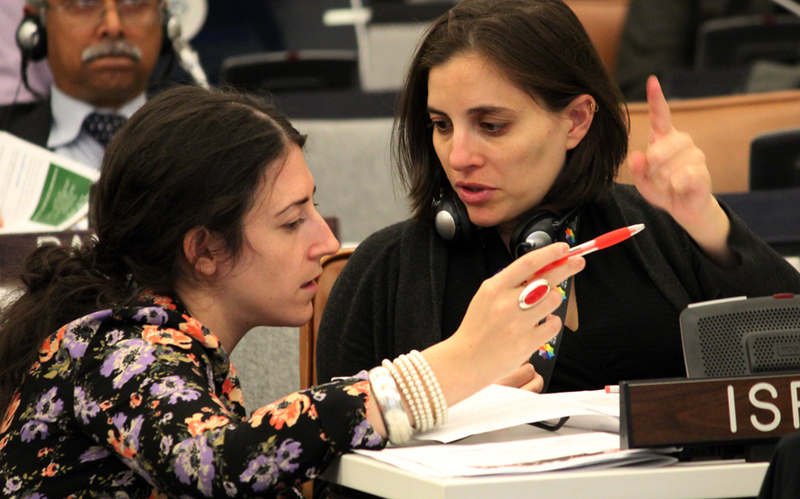 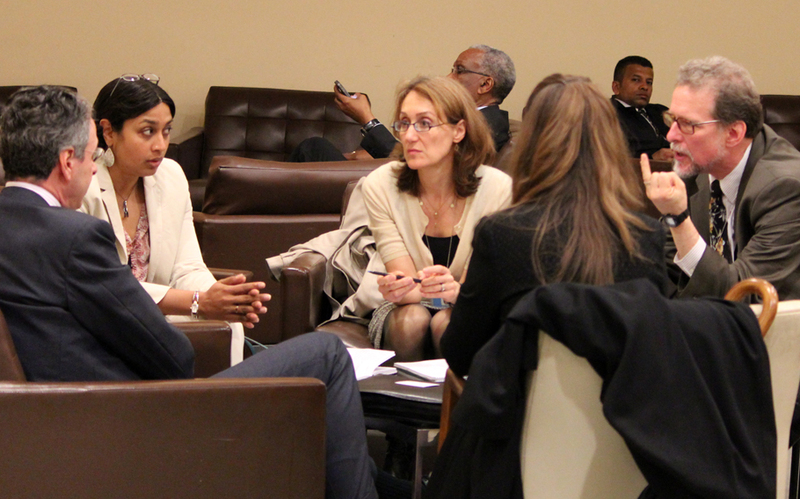 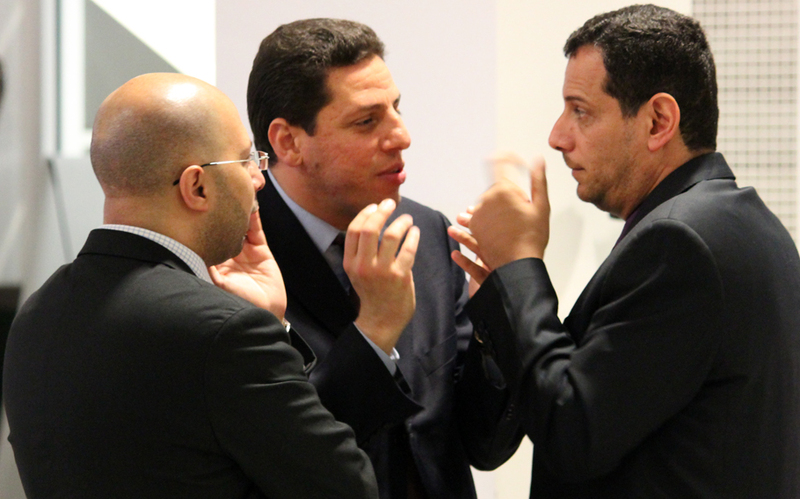 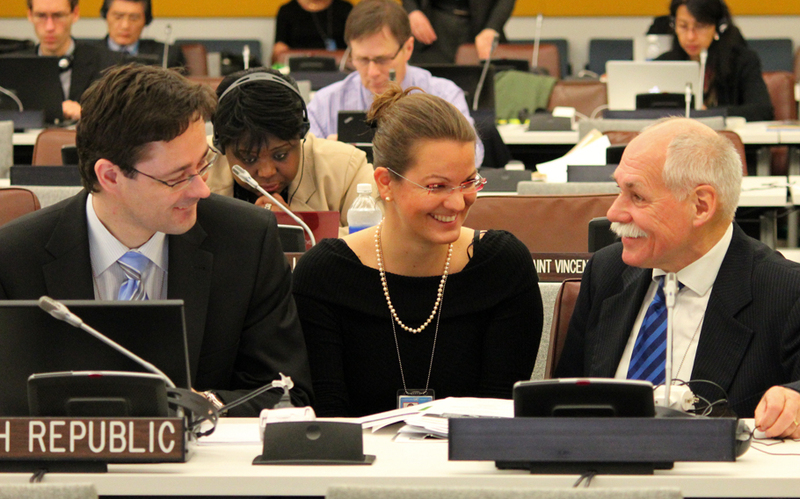 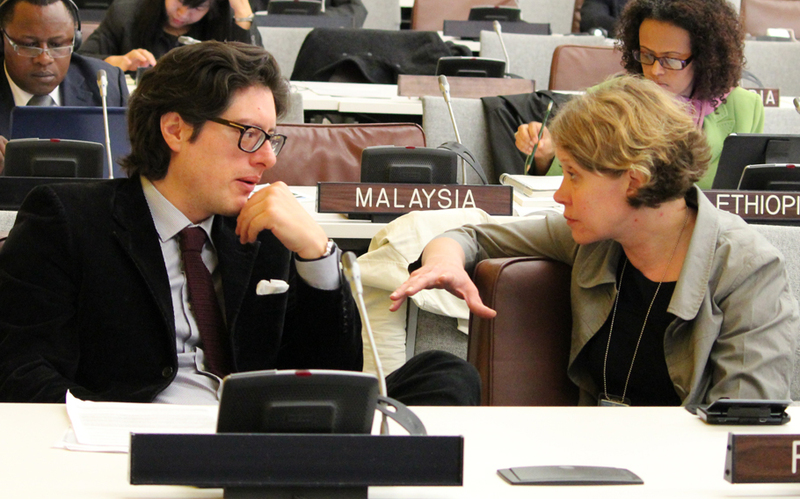 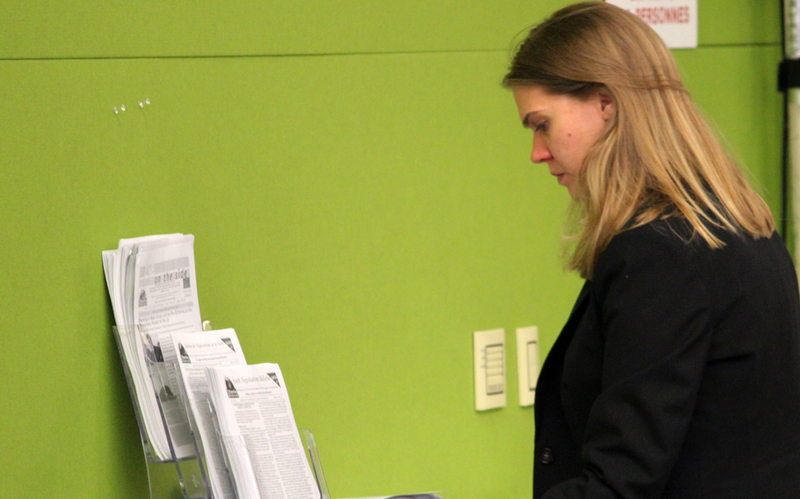 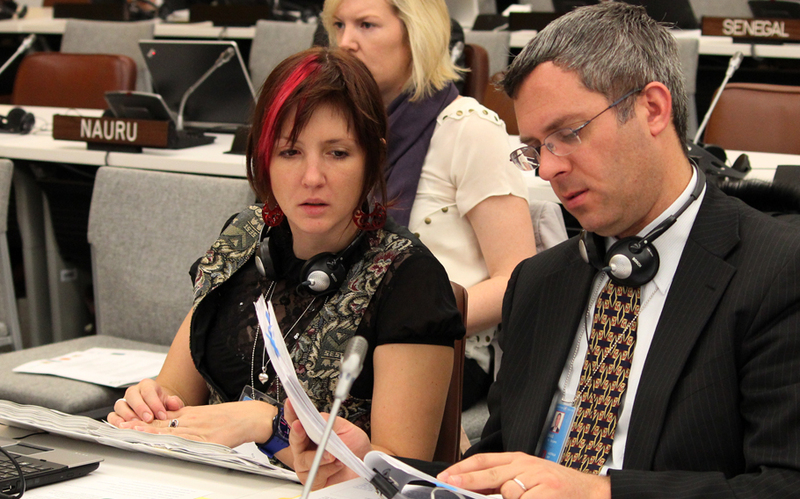 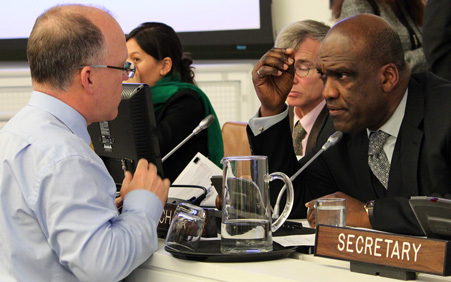 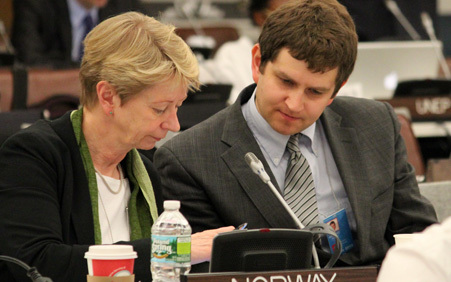 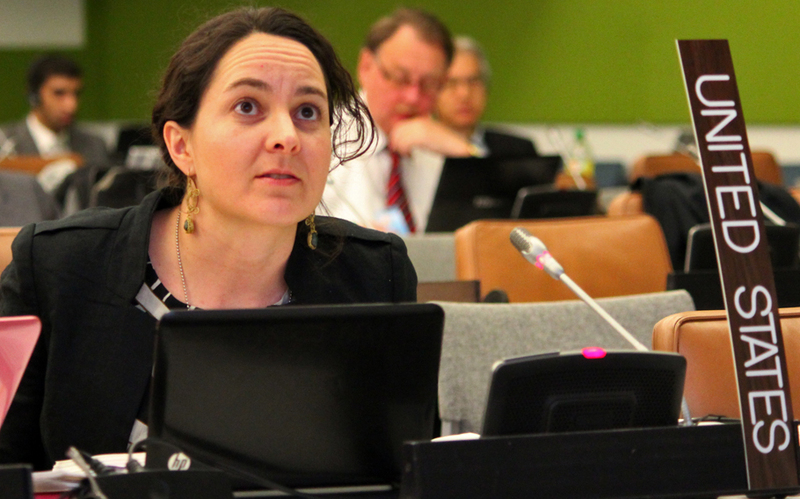 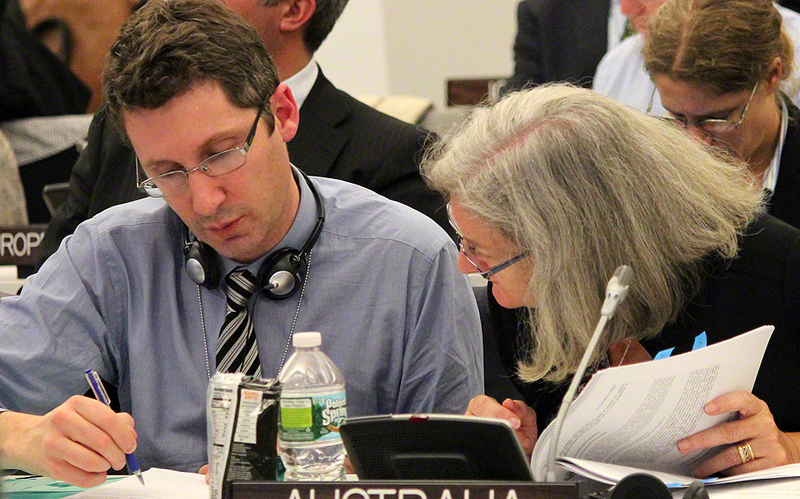 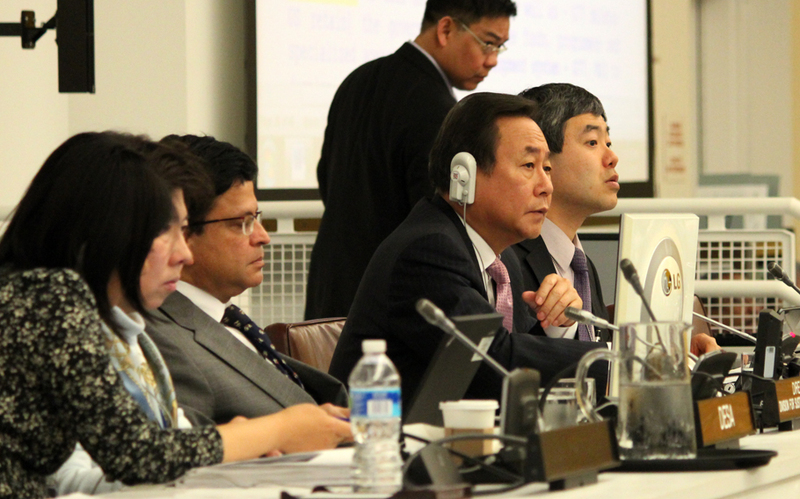 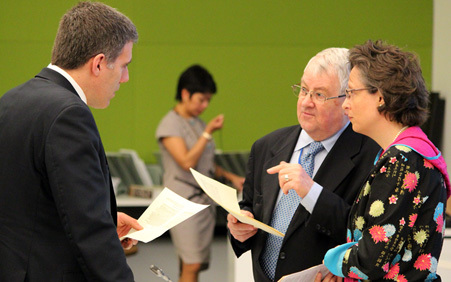 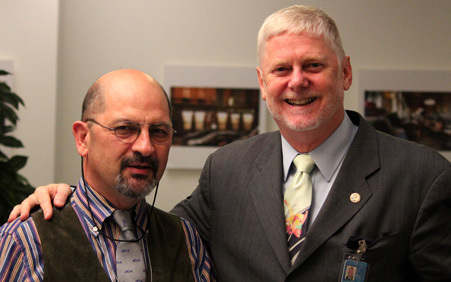 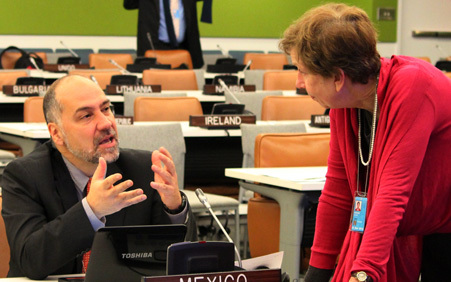 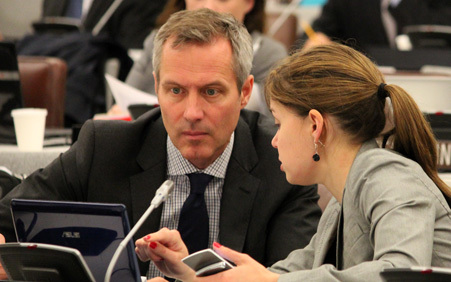 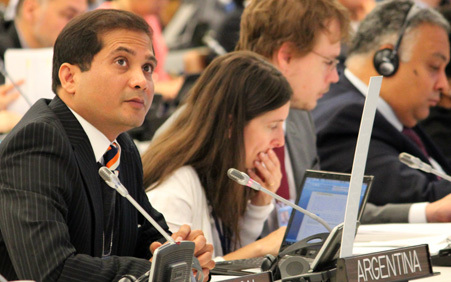 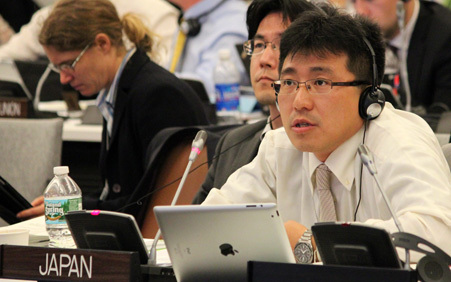 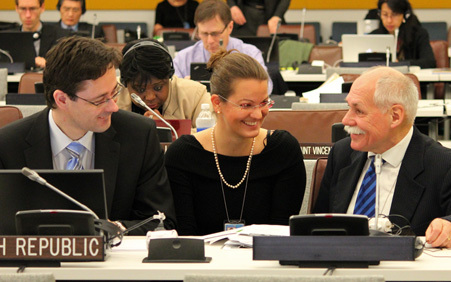 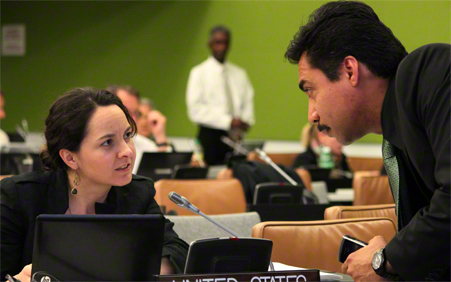 On Tuesday, 1 May, delegates continued informal negotiations on the draft outcome document for the UNCSD. Working Group 1 focused on Sections III (Green Economy) and V (Framework for Action and Follow-Up), while Working Group 2 considered Sections IV (IFSD) and I (Preamble/Stage Setting). 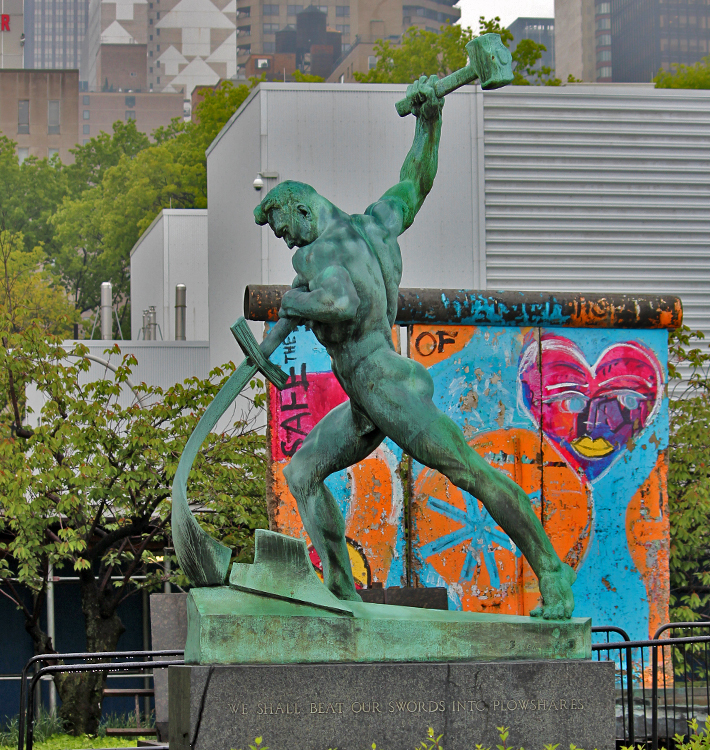 Let Us Beat Swords into Plowshares a sculpture by Evgeniy Vuchetich with a portion of the Berlin Wall in the background.